At WealthPLAN Partners, we recognize that your financial plan is the key to reaching your long-term goals. We also recognize financial planning isn't a one-time event. It's a process. Because circumstances continually change, reviewing and updating your plan is critical. Your financial plan is just the beginning of the journey. 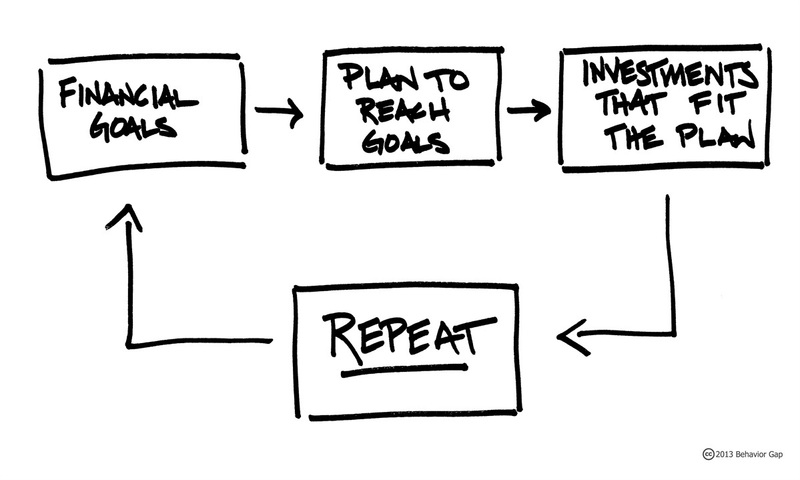 As markets change or your personal situation evolves, your goals may shift and your plan can change. Because we continually monitor our clients' plans, you can be sure your plan is up to date, your financial life will remain simple and you will remain on course to achieve your objectives. Plans matter: The act of planning builds a strong foundation for insight and understanding. But plans can-and will-change. What is permanent is the thinking, questioning, reasoning and prioritizing that are at the heart of your living financial plan.